We have been catering to the ever-evolving demands of the customers by offering Advertising Tape at the most competitive prices. We offer the customers a very effective, pocket friendly mode of advertisement. 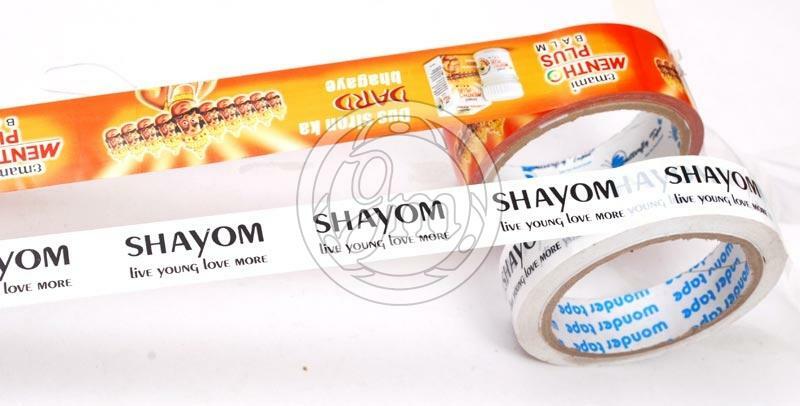 We offer the high resistance advertising tape that is imprinted with brand names and logos that are easily noticeable. With our excellent production facilities and ultra modern machines we are capable of handling bulk orders of the customers.